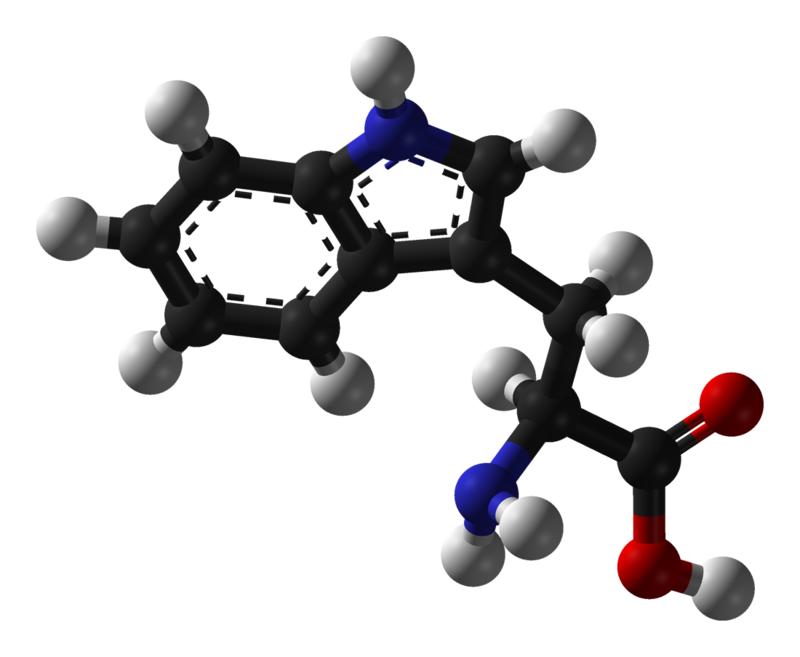 L-tryptophan is a naturally occurring amino acid found abundantly in foods such as turkey and milk. It has a calming effect that induces sleep and recent research suggests that tryptophan is beneficial in targeting both depression and anxiety..
Tryptophan is a precursor for various hormones and neurotransmitters. Once this supplement is ingested, it enters the bloodstream and is carried throughout the body to aid in the production of proteins and serotonin. One Capsule of this Endo-met supplement contains 100 mg of 5 Hydroxy L-Tryptophan.